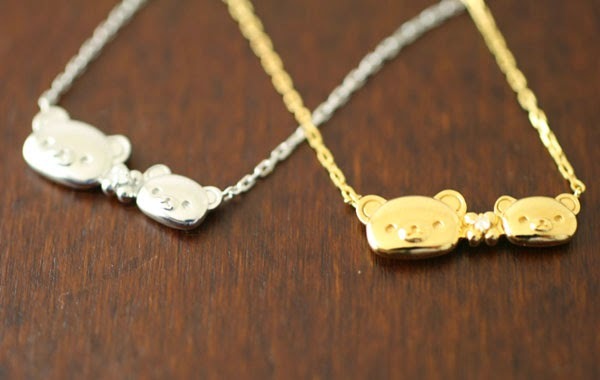 Lately, San-X has been releasing jewelry designs for Rilakkuma. 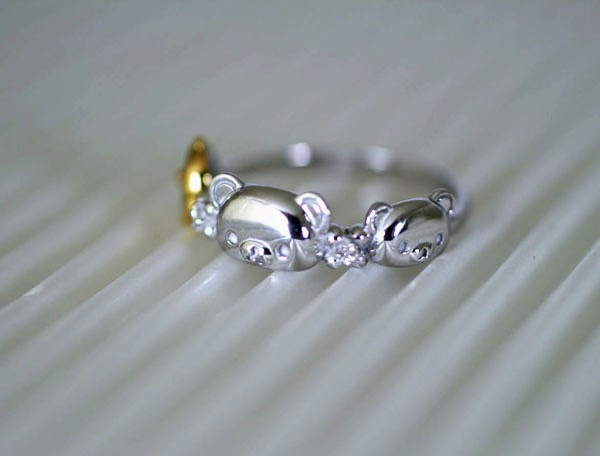 They usually comes in gold or silver and they are simple in design to match all your daily outfits. However, these are not really cheap. Meanwhile, let's just sit back and relax with our Rilakkuma plushies.